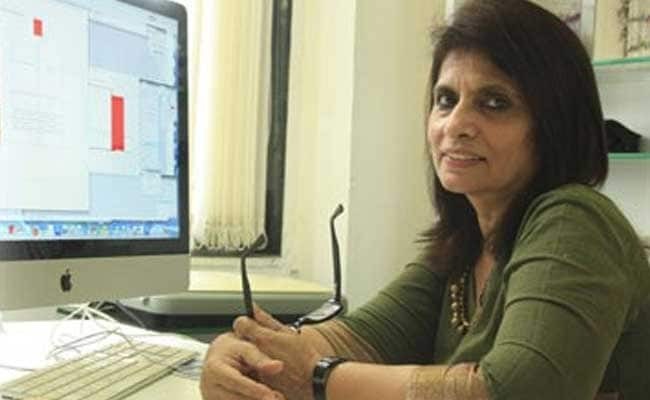 New Delhi: "Hum chitra banate hai", directed by Prof Nina Sabnani, produced by IDC, Indian Institute of Technology (IIT) Bombay and animated by Piyush Verma and Shyam Sunder Chaterjee won the Rajat Kamal Award for the Best Animation Film at the 64th National Film Awards this year. This film brings to life India's traditional art by incorporating it innovatively in the animation itself. The 64th National Film Award distribution ceremony was held today at New Delhi. President of India, Pranab Mukherjee give away the award to Professor Nina Sabnani today. "The fascination of vibrant art created with painstaking hours of handiwork by artist communities in India - pushed forward by strong culture and traditions - is what draws Nina Sabnani", said a statement from IIT Bombay. "Hum chitra banate hai" retells a myth of the Bhil people of Jhabua district in Madhya Pradesh using the visual idiom of the Bhils. Prof Nina has taken the Participant Observation method of ethnography to the next level. "Animation allows for a clear tangible outcome (a film) to be produced in collaboration between the researcher and the subject. She looks at animation as a way of empowering communities", added the statement. As Professor of Visual Ethnography at IDC, IIT Bombay, Nina continues nurturing her own research process and that of her students. Some of the topics she is involved in through her PhD students include the notion of domesticity in Hindi cinema, using images as prompts instead of words in the classroom to elicit essay writing and the non-formal art training that children of Bhil artists get in their lifetime. 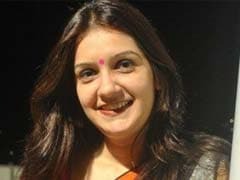 IDC at IIT Bombay has a strong programme in Animation Design where Prof Nina Sabnani is a faculty member. IIT Bombay has also been growing in disciplines such as Design apart from its established strengths in the science and technology domain. "Winning this National Award is a proud moment and a sign of its strengths and its spirit of pursuing excellence in all spheres", said the statement.